Topeka, KS – The Kansas Cold Weather Rule ends on Saturday, March 31. That means Kansans who are behind on electric and natural gas utility bills will be subject to disconnection of service unless they contact their utility company to make payment arrangements. The Cold Weather Rule is in effect from November 1 through March 31 each year. 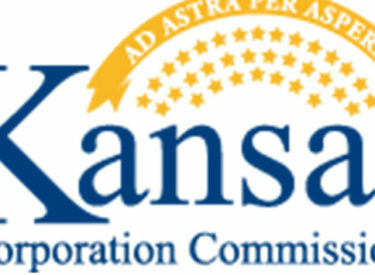 It provides protection from disconnection to residential customers serviced by utilities under the Kansas Corporation Commission’s (KCC) jurisdiction. That protection ends on Saturday. Failure to make arrangements or failure to adhere to an already established payment plan could result in service disconnection. Reconnection may require payment in full. The KCC adopted the Cold Weather Rule to protect customers during cold winter weather by providing a reasonable and organized method of paying past due and current bills.